Like every other field, the Indian Scientists are also leaving their marks in the field of science. From invention to various industrial fields, these scientists are bringing a new era. Indians are famous for their multitasking abilities-thus from invention to industrial; every field is getting marked by their constant presence. While working on the computer, everybody wants their system to run fast. Many of the computer users don’t even know how the speed is determined or how the computer works. The microprocessor chips normally determine the speed and smooth running of computers. Till the early 1990s, the microprocessors of ‘X86’ series were used in the computers. Previously, these microprocessors used to be numbered, like 286, 386 etc. There was a wrong assumption that the speed increases along with the value of the numbers. In the year 1993, the famous company Intel released their first named Chip, the Pentium. 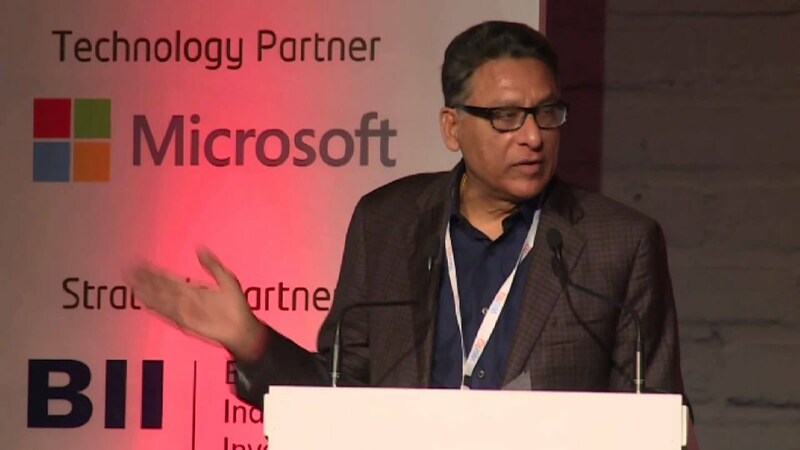 The invention of the Pentium series is linked with the name of a famous Indian Scientist Vinod Dham. He is known as the father of the Pentium processors. He had worked as the Vice-President of the Microprocessor Product group, Intel. 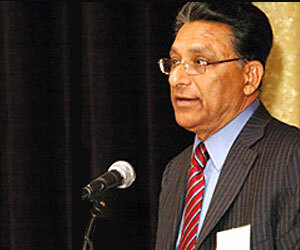 Vinod Dham was born in the year 1950 at Pune. His family was originally from the Rawalpindi of Punjab, which is currently a part of Pakistan. His family was forced to move in India during the time of Partition. After completing his BE degree in Electrical Engineering from the Delhi College of Engineering, he had joined an organization named Continental Devices. Technically he was forced into Engineering by his family. He wanted to study Physics, but he was advised to shift in Engineering by his brother as there is more money in Engineering. The organization named Continental Devices was a startup for semiconductor which had collaboration with Teledyne Semiconductor of California. After working there for four years, he left his job and traveled to the US. He went to study MS in US University of Cincinnati located in Cincinnati, Ohio. He did his MS in electrical engineering solid state electronics which is basically based on semiconductors. It had given him a chance of getting in touch with his original love, the Physics. According to Vinod Dham, we must love what we are doing, that’s how our work will turn into play. In the fields of semiconductors he gets to know the theory of Chemistry, Electronics, Mathematics, Software, Computer Science, Circuit Design, Fluid Mechanics along with his own era, Physics. Thus, he had found this subject very interesting. After completing his MS, he had joined the NCR Corporation prior to joining the Intel. His working with NCR Corporation had resulted into the invention of flash technologies. His experience in working with this new technology in NCR had resulted into a positive growth for Intel. He had worked with Intel for 16 years. The tag Intel Inside had almost become a trademark for all the computers. It is also a unique marketing strategy for the Intel. In Intel, Dham led the development of the Pentium Processors. For his work at Intel, he was called the ‘Father of the Pentium Processors’. In the year 1995, he left Intel holding the post of vice-president of microprocessor group of Intel. After Intel, he had joined the Nexgen, which is a rival company of Intel. He helped in developing the K6, the “Pentium killer” processor for AMD group. Currently, he is working with a company named Silicon Spice, which is a communications technology development firm. The story of Vinod Dham fills every Indian with pride. He has set his mark on the industry of science, a large part of which industry is also ruled by the Indians.